REASON 1: I remember being there! During the summer of ’99, after graduating from college, getting married, moving to a new city, and landing my first full-time teaching gig, I had read Harry Wong’s “The First Days of School” cover-to-cover, with hopes and plans to replicate all that I had learned. REASON 2: I remembered that the only resource I had to lean on during that time was... a book! Sometimes a profoundly simple “big tweet” can serve as a reminder of how far we, a tweeting and blogging global math-ed PLN, have grown. In my early years, not smiling until Christmas was the vibe. Establishing *my* authority was the priority. Showing kids who owned the knowledge in the room (me, the teacher of course #TongueInCheek) was important. I even remember wearing dress clothes I didn’t like and carrying a leather briefcase I didn’t need just to help me look not so new to teaching! Stupid dress clothes. Stupid briefcase. Ah, the passing years have cured that incident from ever happening again. Bringing it forward to 2017, I like the shift of making student-to-teacher and student-to-student relationships a priority on day 1. It works for me, especially because I can’t make it through the first 14 seconds of class on the first day of school without smiling. I’m happy to see a new group of learners, and I can’t wait to get the year started! In light of the abundant online sharing through blogs and tweets, the toughest part every year is deciding on which tasks and activities to do during those first few days, since there are so many great ideas out there! So… instead of putting all sorts of pressure on Day 1, I have a continuum of the first few days’ happenings, and whatever doesn’t get finished on the first day can certainly extend into the next few days… or next semester, right? We do get to spend the next 9-10 months with these kiddos, so spread out some of the awesomeness for later in the year! And, with the National Eclipse happening on our first day of school with students this year… it’s time to be flexible right outta the gate! To keep myself organized, I’ve created a Tackk of activities to reference the first few days of school, and I edit it each year as I try new things. Tackk is a great freebie – each Tackk is a “digital flyer” with its own unique URL, so it’s a sort of mini website folks can design with a specific purpose in mind. I like Tackk because I can house print resources and digital media easily in one place. Must take attendance at the start of class to make attendance software happy. Students say a word ending in -ing to describe their summers instead of saying “here”, tell a few short summer stories (I also join in here) and begin “WHO I AM”. I collect these sheets on Day 2 so they have more time to dedicate to them later. Yes, on Day 1 I do communicate briefly about expectations and procedures, but I show a short animation video instead of droning on and on. Everyone watches, trying to figure out how Mrs. Yenca has created this cartoon. They tap their feet to the music, and try to anticipate what the mysterious hand is going to write next. I tell them I used VideoScribe and that I like to create lots of resources. As a matter of fact, most of the time I look at the math concepts we’re going to learn this year, peek in the textbook, and try to find and create resources that help us learn what’s in “the book” in different ways. I ask students to recall, in their groups, as many of the expectations they can remember from the cartoon. The room bursts into conversation and I can already tell it’s going to be a great year of working in groups and talking about math. 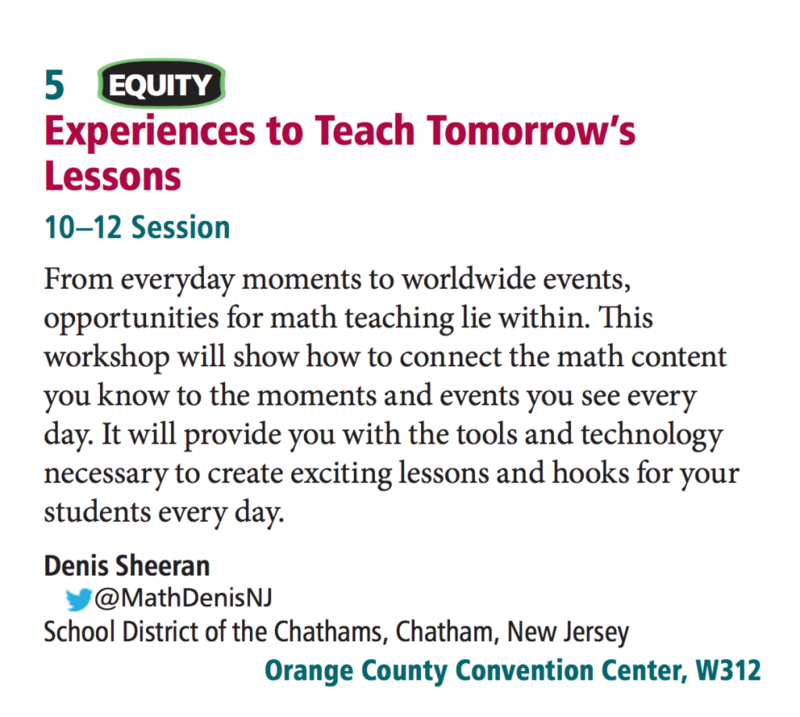 Up next – “Talking Points” – I want to begin conversations about math self-beliefs and begin to establish our classroom culture. After three rounds (outlined in the Tackk, along with a handout I created) I show the YouCubed vid “Brains Grow and Change”. We talk about the brain video and the comments at the bottom of students’ tally sheets. I envision Day 2 beginning with my “Mistakes are Valuable” CLIPS video (to reinforce the YouCubed video we might have ended class with the day before). In groups (assigned seats today) students will complete the 100 Numbers task. 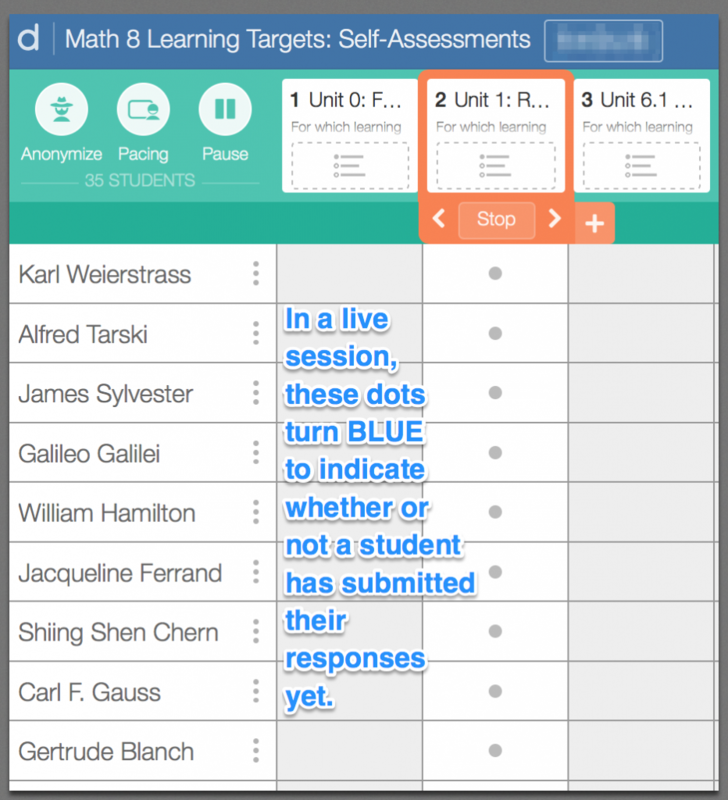 You need to read Sara Vanderwerf’s blog post and watch Thom Gibson’s video about this task. 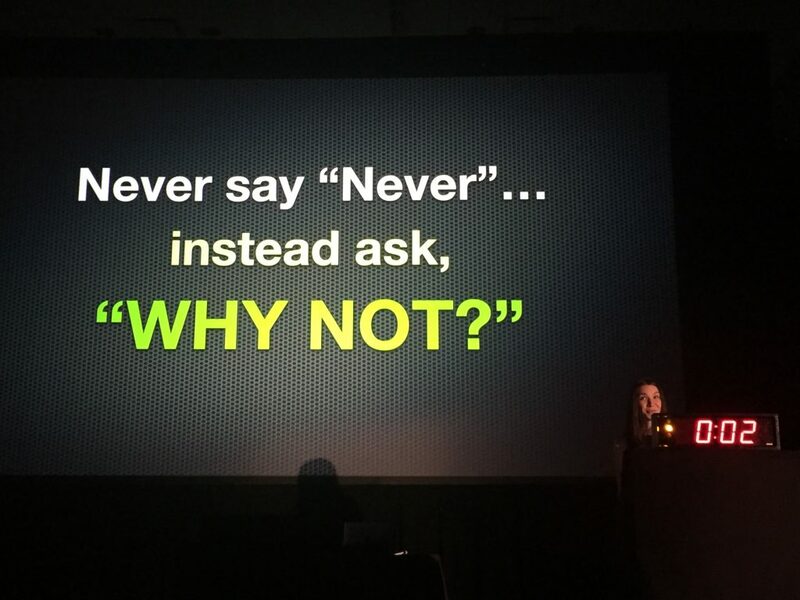 Yes, “NEED” is a strong word, but I am telling you, even though I haven’t used this task yet, I think it’s going to be fantastic in establishing a cooperative-working-math-class culture! 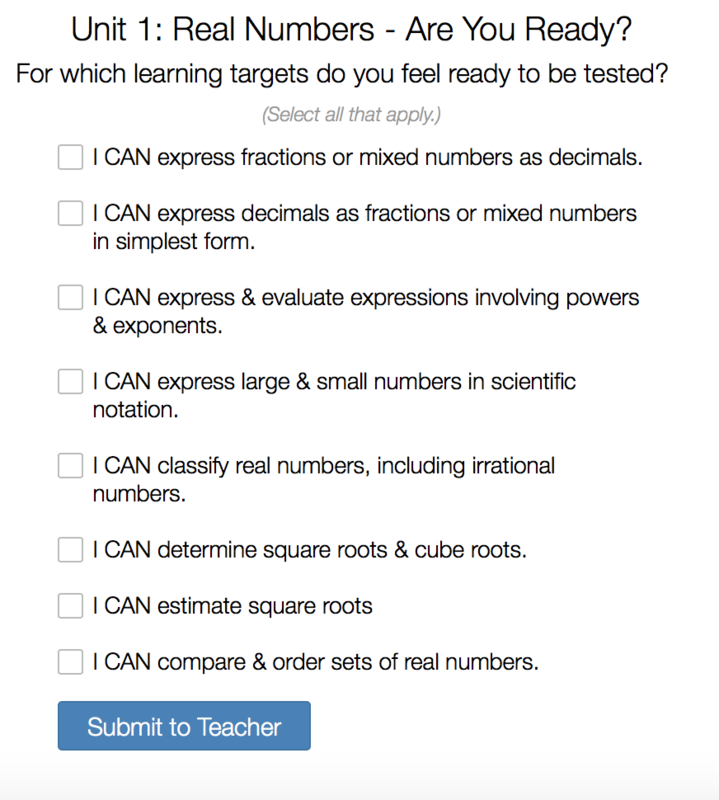 Per Sara, students will need to work on a math task after the 100 Numbers Task. 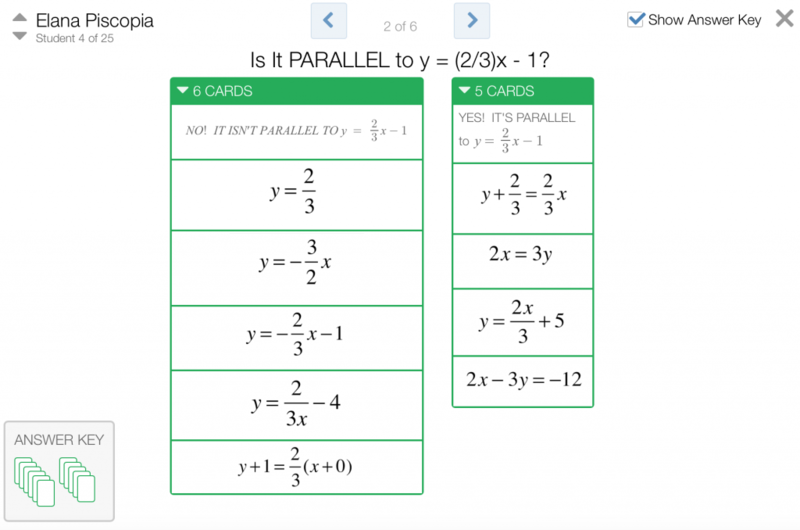 I’ve chosen “Up 4 a Challenge?” for Math 8 (otherwise known as The Four Fours, but I don’t want to call it that because I don’t want them trying to Google it too quickly) and “Seal the Deal: Balance the Ark” for Algebra 1 (I changed this title too, so it’s not so easy to Google either… you… see what I did there with the “seal” pun, right? I slay me.) 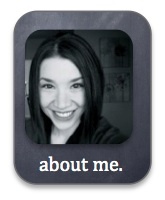 I’m going to try to do everything Sara says to do on her blog. She’s so thorough that I’m almost forgetting I’ve never tried the 100 Numbers task intro to our first math task before. It’s like, when I read her blog, I feel like I was there, already trying this myself! Since we have iPads, I may have students use Nearpod to take photos of their work and submit them so we can anonymously showcase them up front and talk about them. Some classes surprise me and don’t mind having their names attached to their work from the start, while other classes prefer to remain anonymous all year. We’ll see! Another resource I’ll have ready is this 1-2-3 activity that gets everyone up, moving, and celebrating failures! That’s how I plan to begin the year! How about you? 3. Having students create, create, create! We educators appreciate having options, don’t we? When it comes to PD, we enjoy having the freedom to do meaningful work that is relevant to our students. 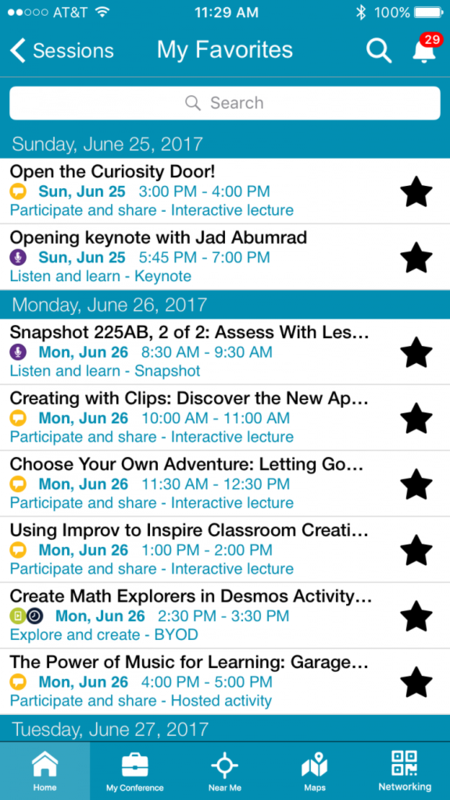 When we attend conferences like ISTE, we choose the sessions we’d like to attend. Shoot, we even get up and leave when a session isn’t meeting our needs and try another session instead… or we choose to meet up with folks in hallways and lounges to talk about philosophy, what’s happening in our own districts, and share stories about our successes and challenges. We educators-as-lifelong-learners prefer choice. Having choices makes us feel like our time is being respected. Having choices makes us feel trusted as professionals. Having choices empowers us in our own learning. How often are we giving our students choices? How often are we empowering students to create? 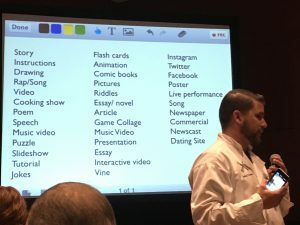 Thinking back to #NCTMAnnual San Antonio, the session that celebrated this idea the most (to me, of the sessions I attended) was Classroom Dessert: Putting Assessment into Students’ Hands with John Stevens and Matt Vaudrey A.K.A. Classroom Chef. 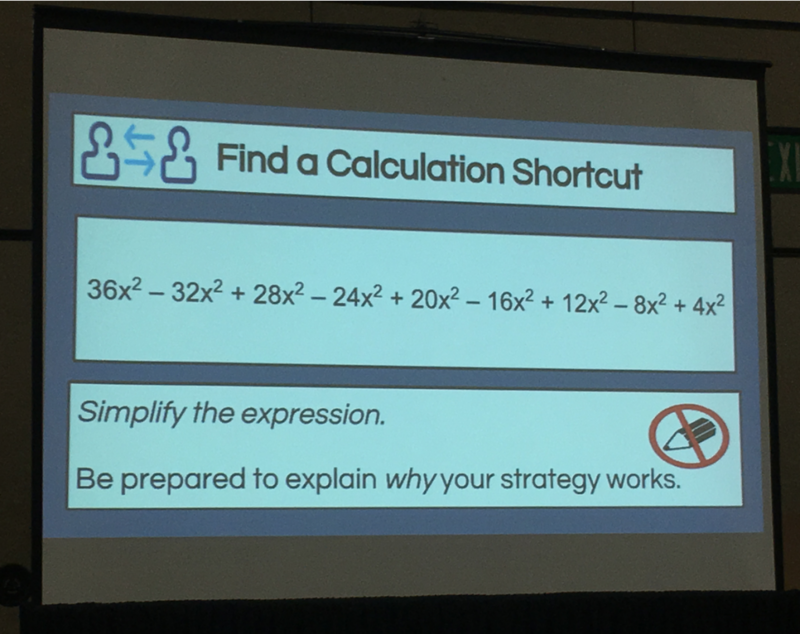 Here’s a photo I snapped from this NCTM session, showcasing a sampling of ways students can demonstrate their understanding. When I saw this slide and various student examples, I understood more deeply and concretely the POWER of student choice. Whether a student uses paper and pencil (an aside… this can still be a valid choice, even in this 21st century!) 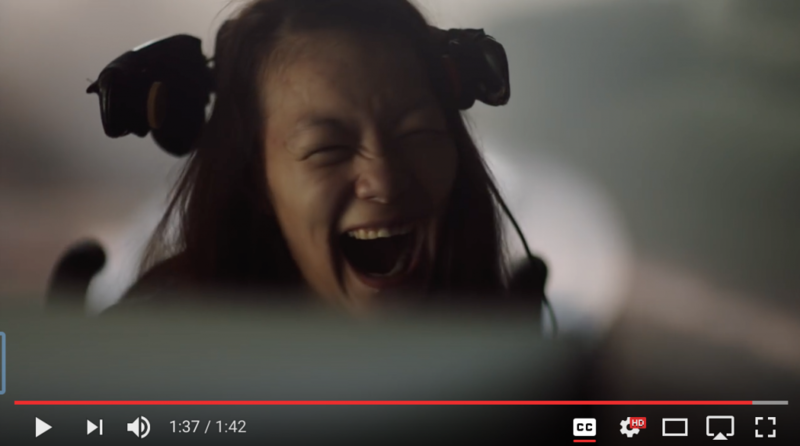 OR creates art OR a video OR a song… if understanding was demonstrated, the student LEARNED. Period. As we were having fun tinkering in GarageBand, I instantly remembered seeing the word “Song” on Classroom Chef’s slide back at NCTM. I remembered that I used to have students write “Math Carols” every December, and perform them to the class before winter break, and how much fun (and sometimes painful, ha) they were to hear. I want to bring more choice and more fun to the creation and assessment process. Okay, so some of your are reading this and thinking, wow, that sounds fluffy. That sounds like it takes/wastes too much time. Hanging out with Brent Paschke, long-time guitarist of Pharrell Williams! Whelp, you don’t know what your students can create until you let them. 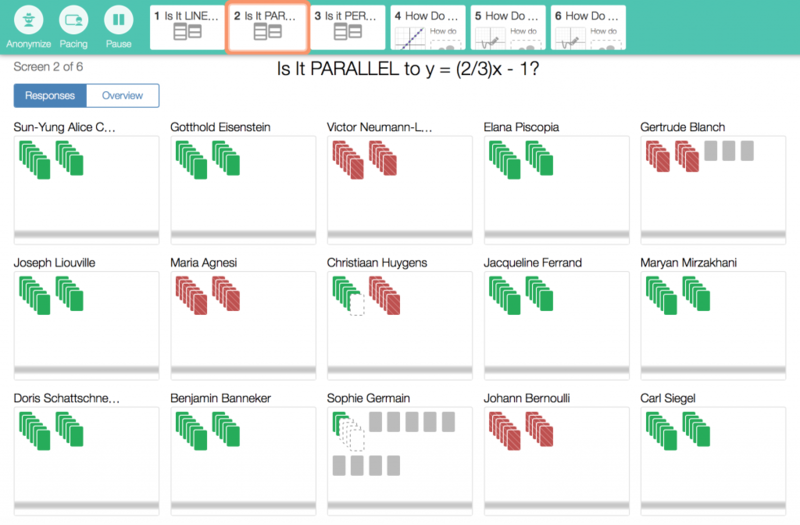 I still value tremendously the creation process that my students have worked through in creating their own math eBooks using Book Creator the past few years. Having students create their own media and housing these creations in a book has been a worthwhile project and process. Add to our options using GarageBand to create a song! 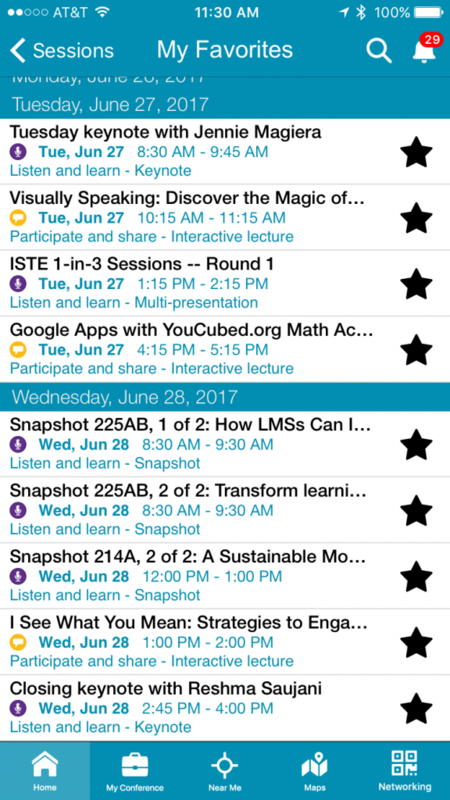 And… a huge and affirming #eduwin of #ISTE17 was meeting Darren Best and hearing about how AP Calculus students in his district used Book Creator to author Calculus eBooks after seeing the work my students did in Math 8 and Algebra 1. Woot! Big win for my AP Calculus team as students created books in @BookCreatorApp to show their understanding of calculus topics. One last thing! 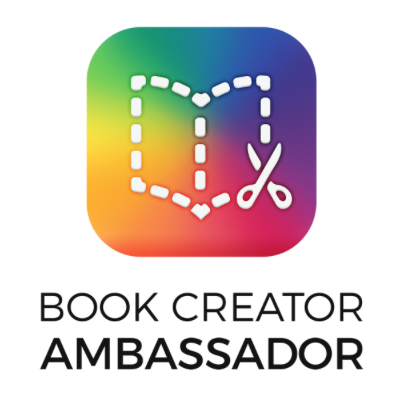 I finally got to meet Dan Kemp of Book Creator! 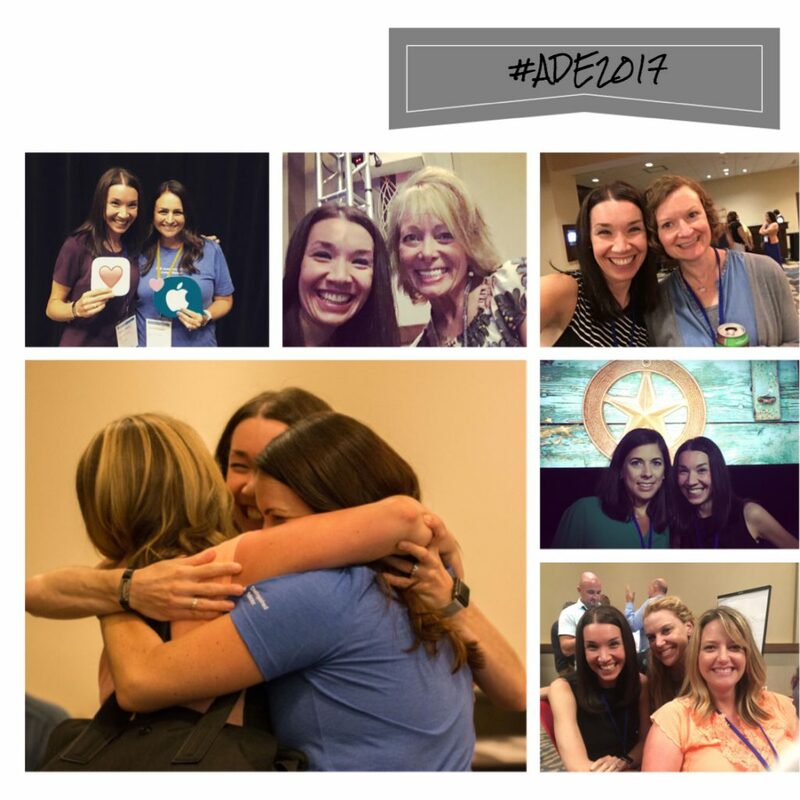 This was my second ISTE Conference, and I’m so glad I had the opportunity to connect with kindred spirits from near and far this week in lovely San Antonio, Texas, a popular destination for a few of my favorite conferences this year (lucky me)! Though I haven’t yet recovered from the sleep deprivation and sensory overload that is ISTE, I prefer to reflect here while I’m as *fresh* as is feasible! While this list is grossly over-generalized, and doesn’t truly do the sessions justice, AND maybe sounds familiar as far as things we should be accomplishing with our students… perhaps these messages continue to be shared because we’ve heard them, but haven’t crossed the threshold of *doing* them? Or doing them as *often* as we could/should? 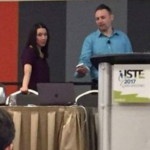 For the record, I am pointing at ME here – inspiration that doesn’t translate to classroom action is, well, a warm fuzzy. That’s it. Time to take these warm fuzzies to our classrooms, more often, and better. We can do this. 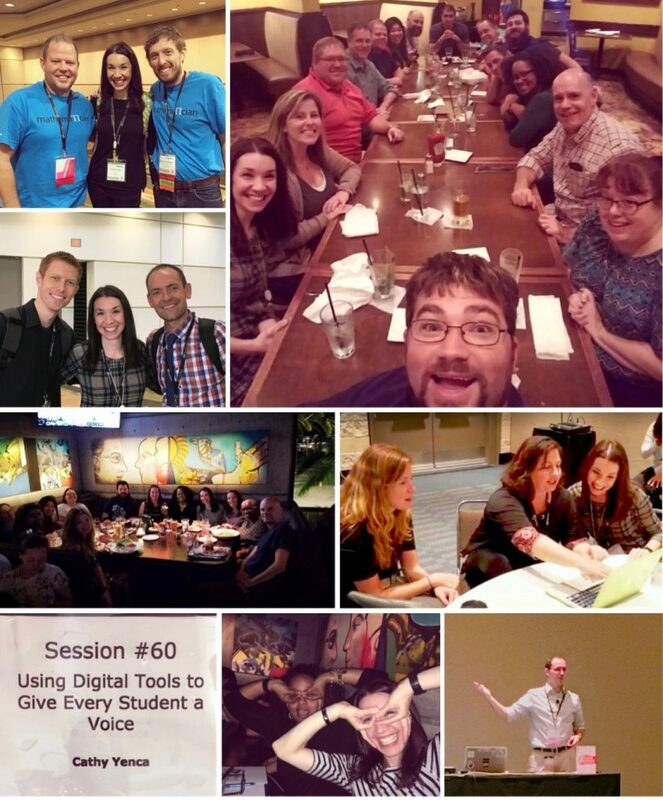 What’s my ISTE take-away on this topic of “letting go of control”? I want to try something new. 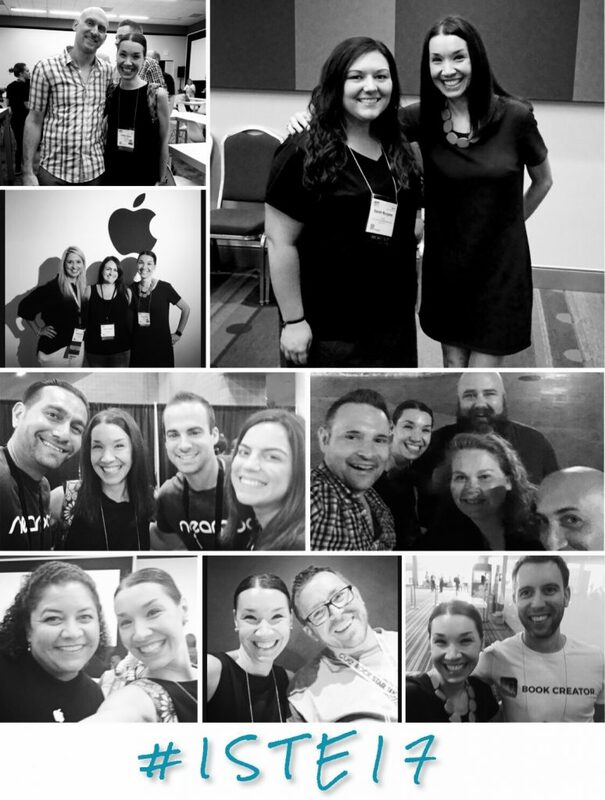 Specifically, I think improv strategies have the potential to impact class culture in a big way! Want students to understand that making mistakes is part of learning? 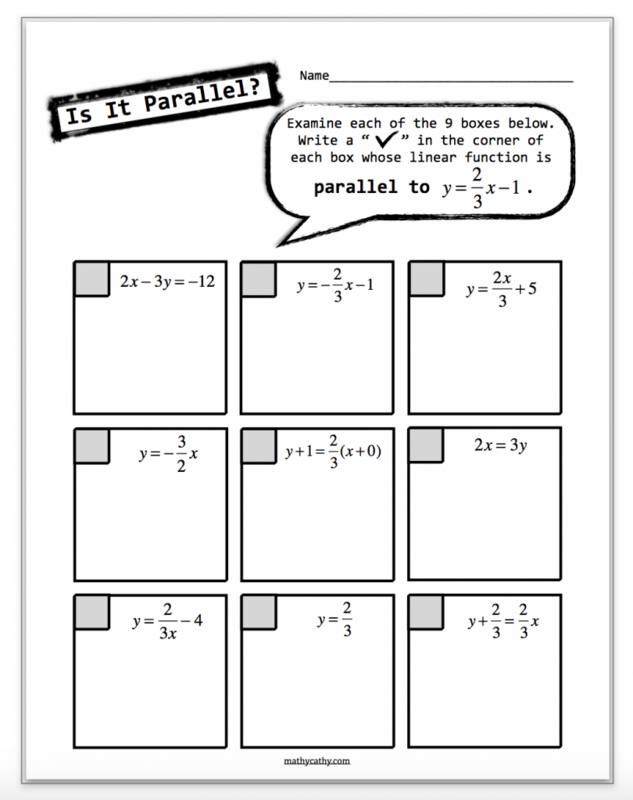 Want students to overcome the paralysis that often happens in math class regarding the fear of screwing up? 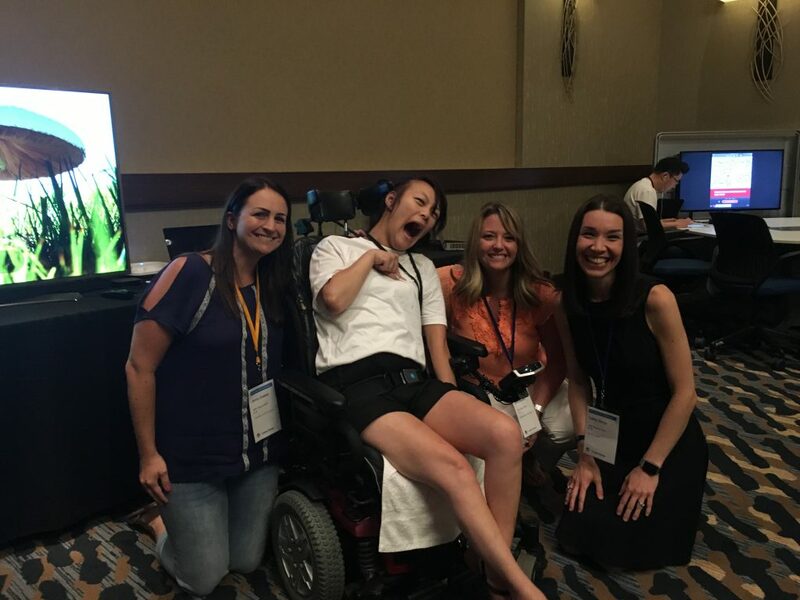 A bit of improv can really help here, and I had the pleasure of attending a session on this very topic! It could be truly beneficial to try improv strategies at the start of the school year, and sprinkle them throughout the year as well. There’s a double benefit here, because activities that involve movement also provide students with “brain breaks” they often desperately need. Growth mindset AND brain breaks? Check, and check. 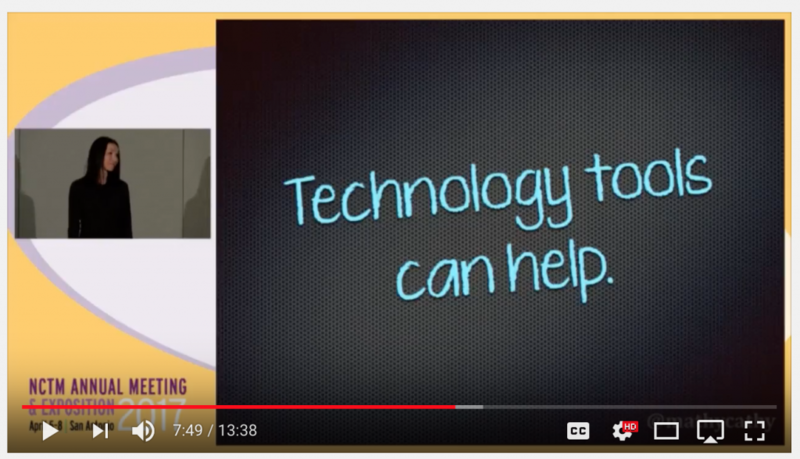 Thanks Lucas and virtual Carl for engaging us in a slew of strategies that can be used or adapted for our classrooms! Also, I’d never heard of pechaflickr, and loved the way this tool delivered an impromptu slide deck based on random images generated from a key word… and an attendee did an on-the-fly improv presentation, almost Ignite-style! While pechaflickr provides great fun, I can see creating a strategically chosen image-rich slide deck for my students ahead of time, and asking for volunteers to do “Ignites” about them as pre-assessments… or even as reviews after content has been explored! 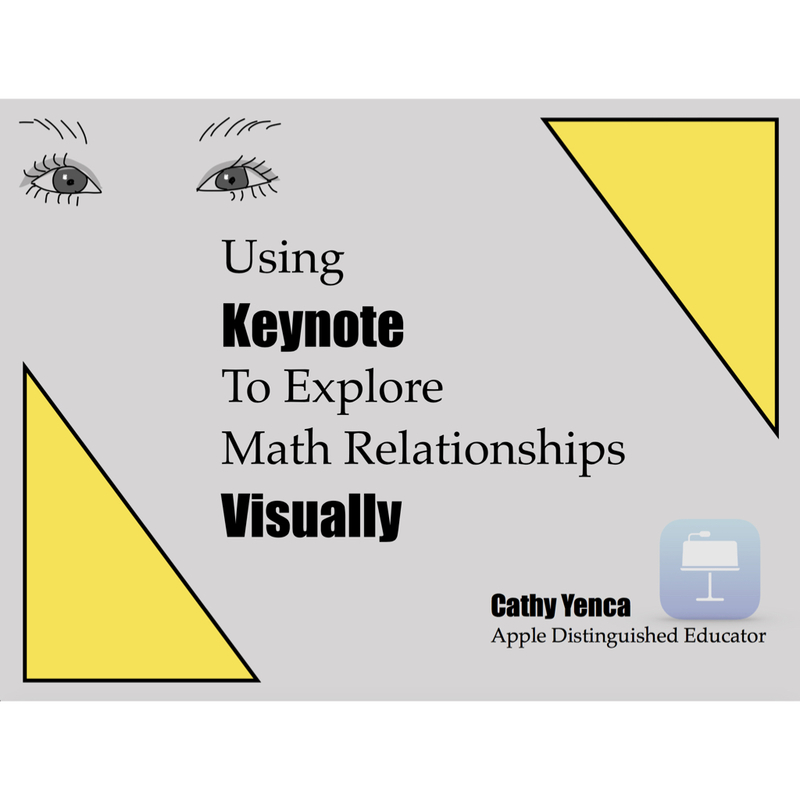 This improv idea could become a great way to encourage the use of academic vocabulary and exploring multiple representations of various math concepts, while engaging (and entertaining) students and having a few good laughs! I’ll even volunteer as tribute to demonstrate! In the past, students have always enjoyed writing their own story problems, and many of these story problems have a spirit of improv and silliness… but the math is pretty on point. These moments enrich class culture and celebrate each class period as its own little family… a safe place to try math, mess up math, and fix math. That is to say… to learn math. Thankfully, folks traveled far and wide to join us this year! I had the privilege of meeting a team from Guam! 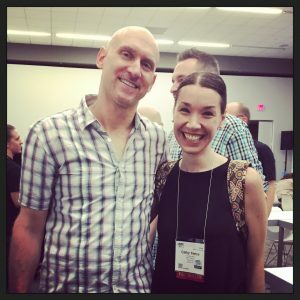 I also finally got to meet Ed-Tech blogger extraordinaire, Jamie Forshey! Jamie Forshey and I stole the Carpool Karaoke car for a photo op! 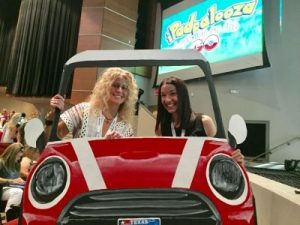 From a “Carpool Karaoke” opening session to a “Rock Opera” closing session, iPadpalooza was, and has been, the ideal blend of learning and light-hearted fun. Sessions I attended ranged from practical tips on content design to eye-opening global perspectives, such as entertaining the idea of truly student-led learning and future-ready skills. 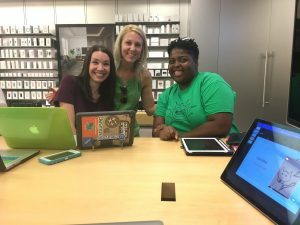 I took some time to “play” with Swift Playgrounds, and learned more about Apple retail stores’ PD offerings through their new “Today At Apple” site. 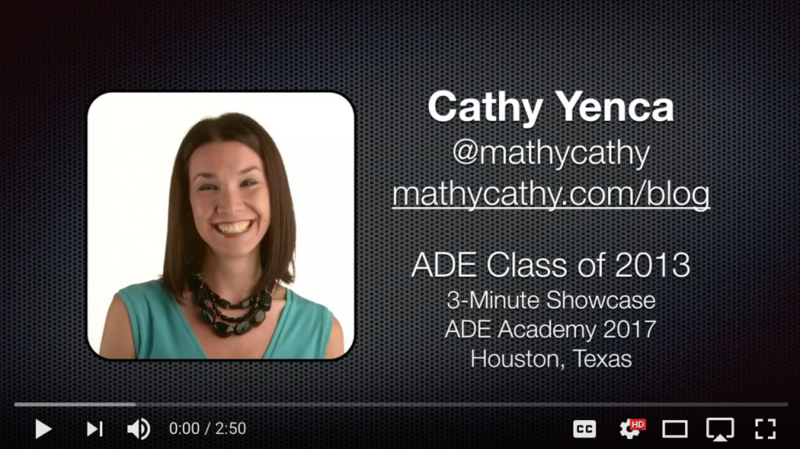 Post-iPadpalooza, I joined fellow teachers at a “Collaborating with Keynote” Teacher Tuesdays session! What a great, laid-back way to learn! 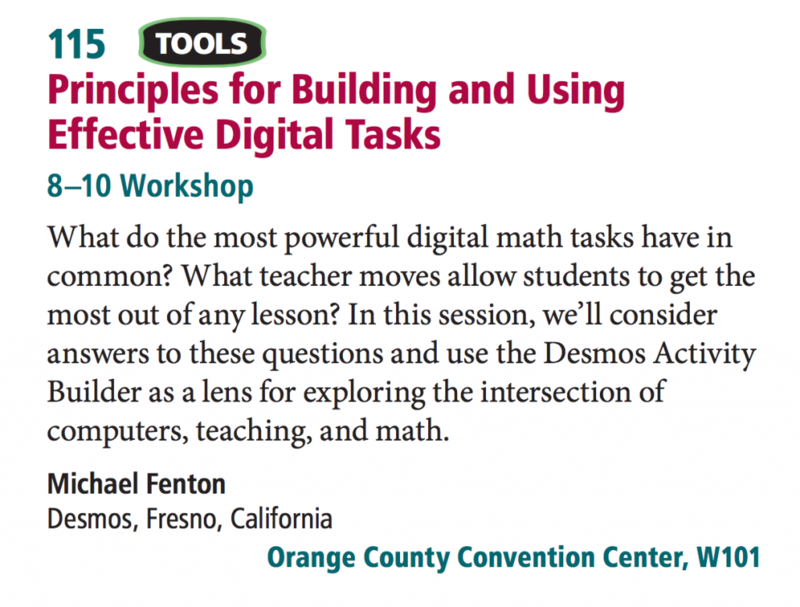 I had the opportunity to lead a morning “Learnshop” with Tim Yenca to get folks creating using Desmos, as well as an afternoon session experiencing digital tools that empower student voice, and creating classroom-ready resources for our new batch of students this fall! 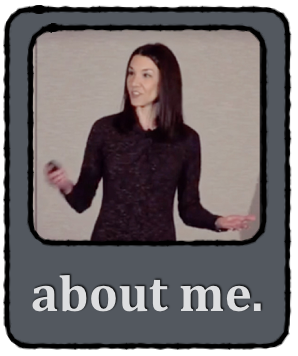 I also shared about the many ways I use Keynote to literally make EVERYTHING! 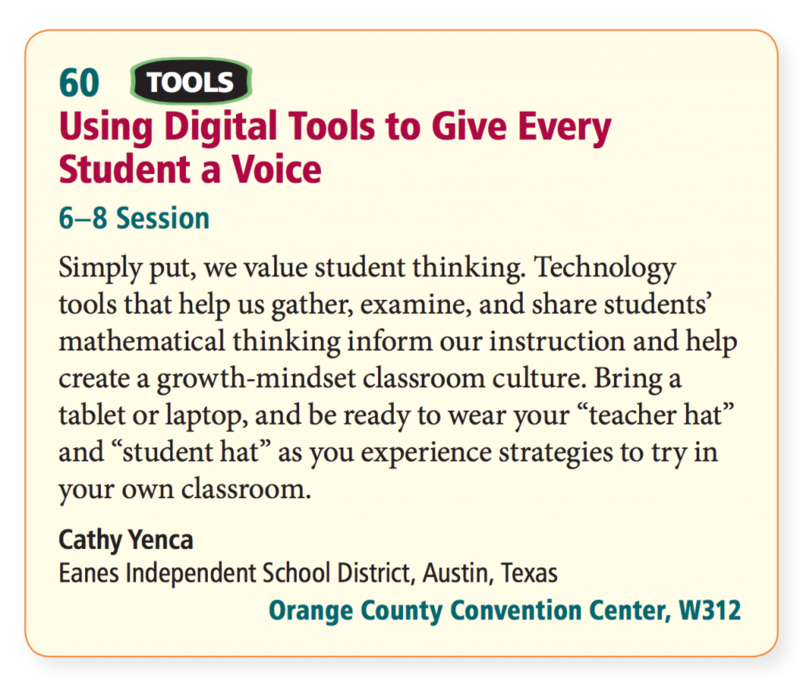 Check out the Tackk take-away below from my Keynote session – it includes classroom-ready examples and ideas to inspire you and your students to create with Keynote… then use your Keynote creations in other learning tools such as Nearpod, Desmos, Explain Everything, ThingLink, and QuickTime! 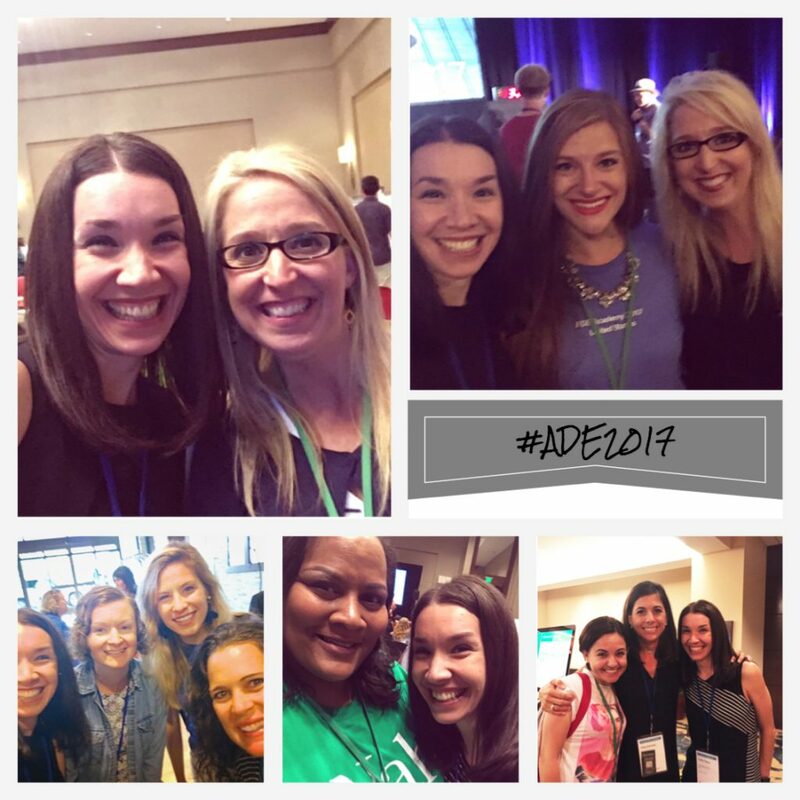 My favorite part of any professional conference learning festival is connecting with other passionate educators! Sessions are great, and so are the impromptu side conversations that inevitably happen. 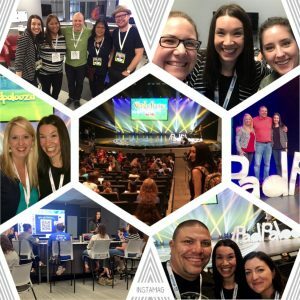 To live vicariously through those who attended #iplza17, click here! A shout-out to the Eanes ISD iVengers for their tireless work and attention to detail throughout iPadpalooza! 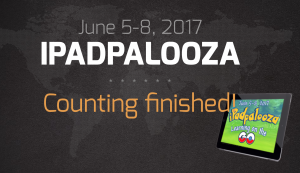 Your work and planning behind-the-scenes is what has made iPadpalooza the unique success that it has been these past 6 years!